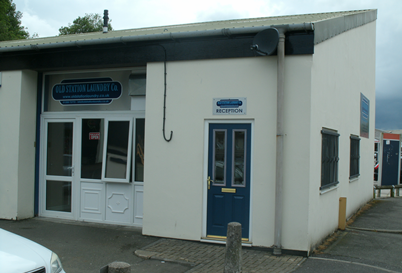 Laundry services in Bodmin, Cornwall. 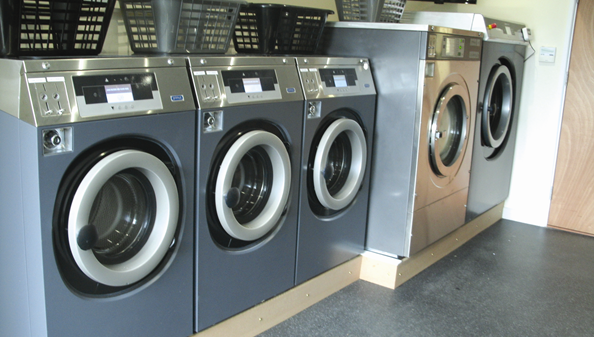 With the latest machines installed, we offer a premier laundry service, take advantage of a service wash or prefer self service, our machines offer high quality washing and drying at a reasonable price. While you wait feel free to use the FREE WIFI or watch TV.